Merry Goat Round is one of FireFly Farms' original aged cheeses, first launched in 2002. Its silky texture and earthiness have made it quite popular; it is a welcomed addition to the table at any time of the day, breakfast, lunch, or dinner -- young and firm, or mature and creamy. 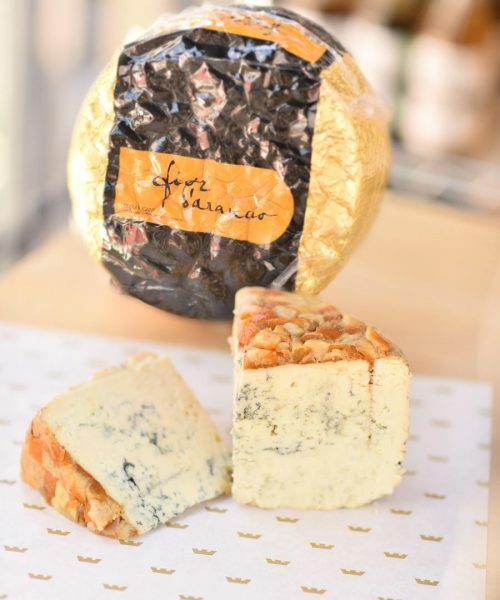 Earning more than a dozen awards in national and international competitions, this cheese appeals to all ages and all palates! Merry Goat Round is one of FireFly Farms’ original aged cheeses, first launched in 2002. 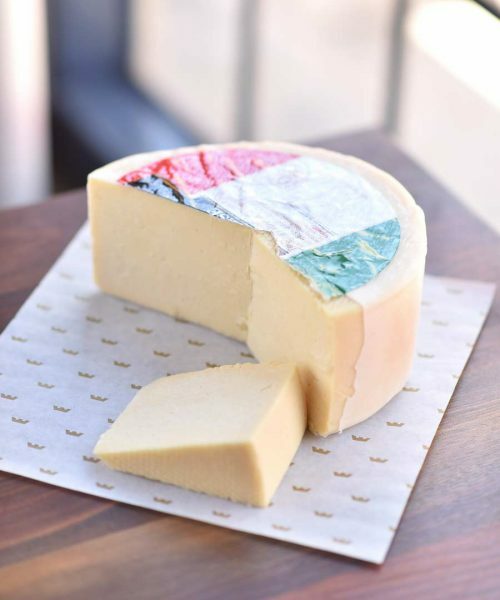 Its silky texture and earthiness have made it quite popular; it is a welcomed addition to the table at any time of the day, breakfast, lunch, or dinner — young and firm, or mature and creamy. Earning more than a dozen awards in national and international competitions, this cheese appeals to all ages and all palates!